The Purple Carrot is the first (and so far only) meal kit delivery service to focus solely on vegan recipes. 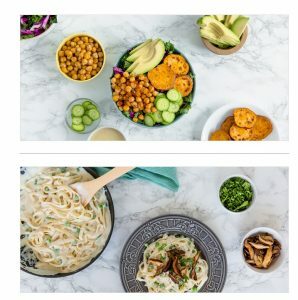 Their plant-based meal kits feature fresh ingredients, unique flavors and recipes that could even surprise a meat-eater. 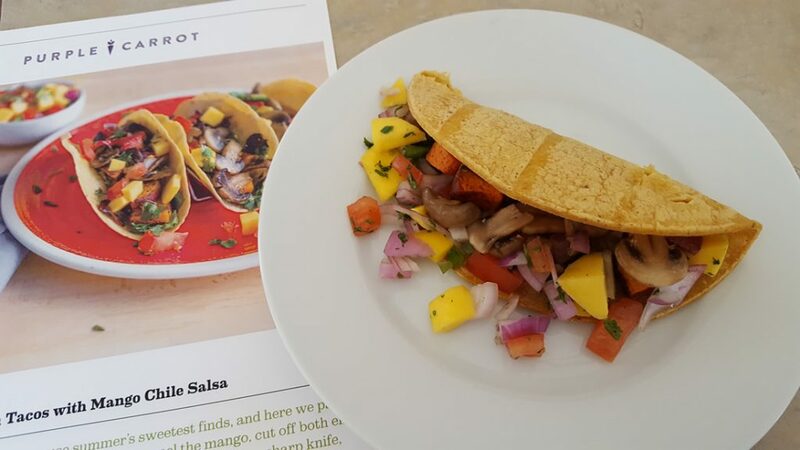 Their goal is to broaden the plant-based diet eaters horizons and provide them with unique recipes hand picked by in-house experts week-to-week delivered straight to their door and ready to cook. A meal kit delivery service focusing on amazing, plant-based meals. 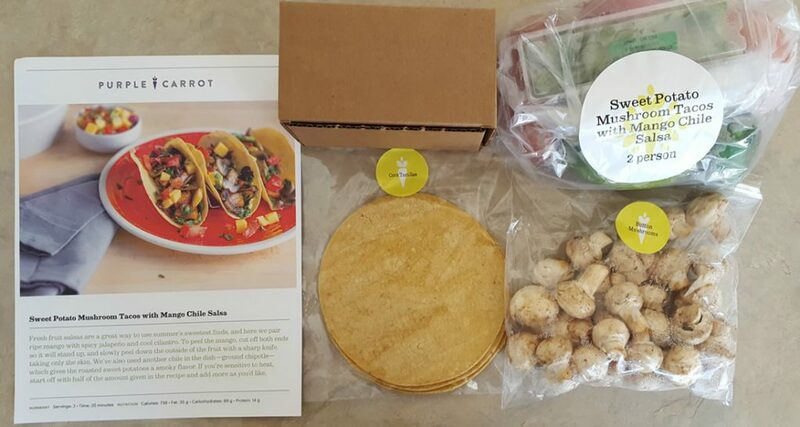 Who Would Enjoy This Meal Delivery Kit Service? 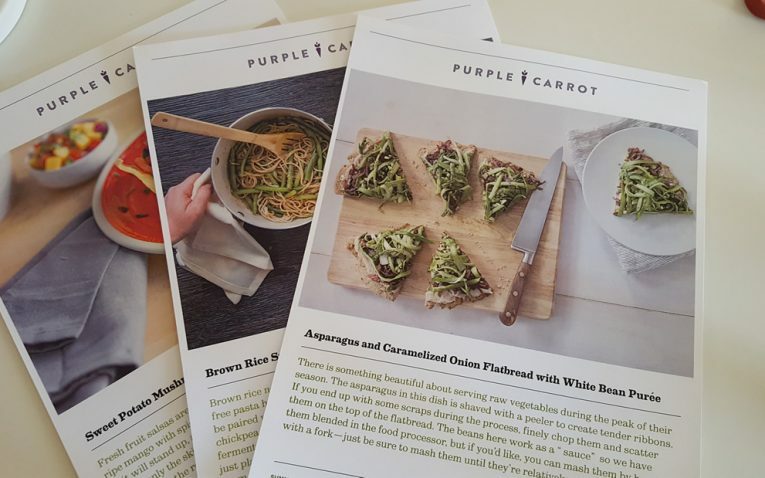 All of Purple Carrot’s recipes are 100% vegan (plant-based). 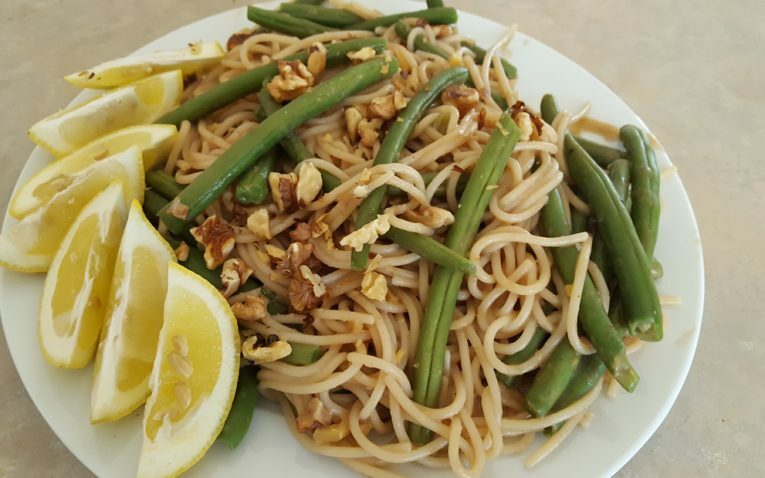 They offer a Family Plan, which includes two meals and four servings of each meal or a 2-Person Plan, which includes three meals and two servings of each. 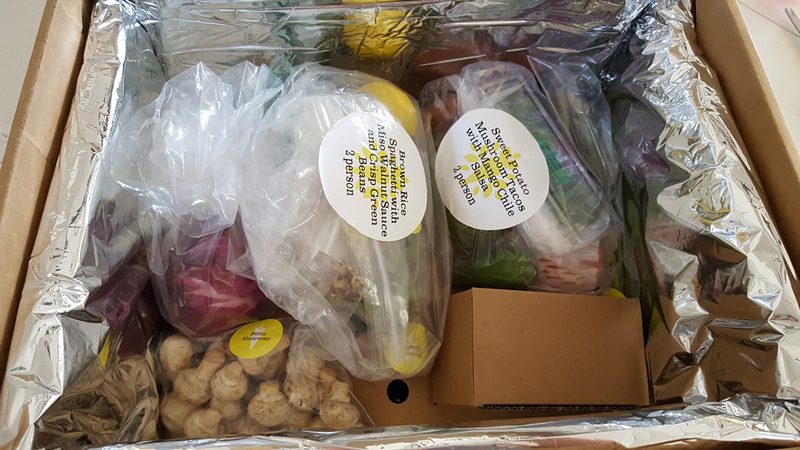 You cannot pick your meals for the week; instead, the week’s meals are curated by in-house chefs and automatically shipped to you. You can preview the upcoming week’s selections and then choose to accept or skip that week. But, there are no options for swapping out a recipe if you don’t like what they’re sending you. There are no contracts with Purple Carrot, but you must cancel your order before the cut-off (which is usually before your previous order even arrives). As long as you do, there are no cancellation issues and you can restart your account at any time. You can also skip week’s when you feel the food doesn’t suit your tastes. You cannot substitute recipes you are not interested in. All meals are planned and selected for the recipients – with no flexibility. You can, however, skip that week. This is something we hope Purple Carrot changes in the future. While it helps keep their costs in check, their limited flexibility makes them very unaccommodating to their customers. After all, those with picky eaters or those that see a recipe in their week’s menu that they do not like must skip the week in time or be stuck with a meal they cannot use. We had an issue with cancelling The Purple Carrot. 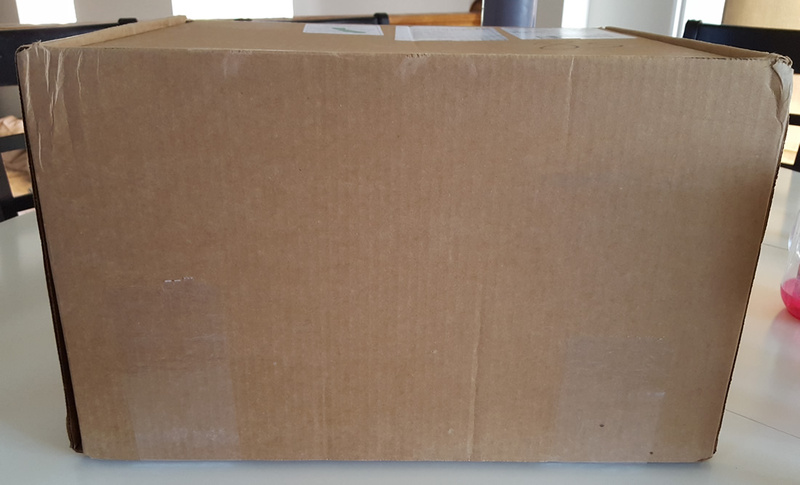 While we had the confirmation that we cancelled our account, they claim it wasn’t in time; therefore, they shipped an additional box to us and charged us full price. Their customer service was less than accommodating to fix the issue; in fact, they were outright rude. Can you substitute a menu option? Are there combination limits? Can you skip a week or are you locked into a weekly contract? We do have to give The Purple Carrot credit here. They do not have meat in their dishes; instead, it is all plant-based. 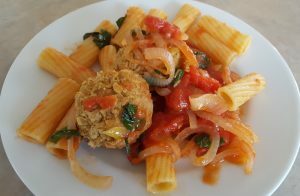 So, the meals need to be varied enough for flavor, but also hearty enough to stay filling. The Purple Carrot does use a variety of ingredients in their dishes. 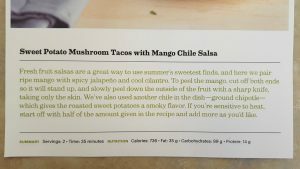 For example, their Korean Eggplant Tacos with Kimchi Mayo or Tuscan Stuffed Mushrooms with Roasted Tomatoes and Lemon Parsley Salad. They use a lot of international flare with their recipes – and ingredients that you don’t come be easily at the store. 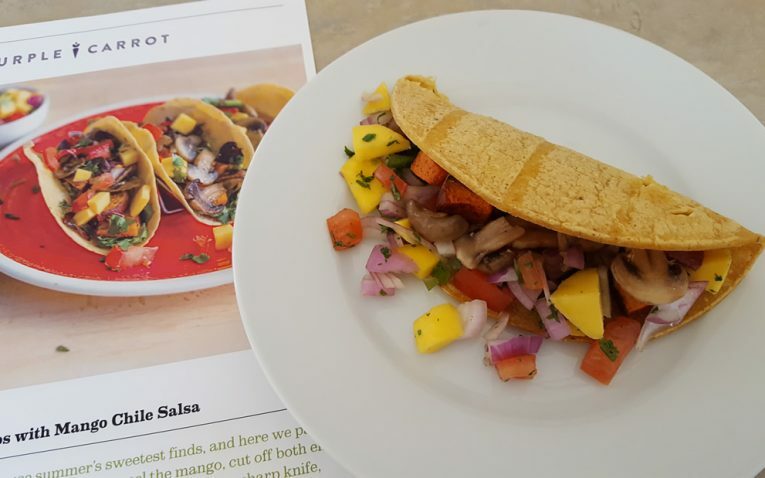 While it is always good to encourage experimentation, I would have to say most of their recipes are “out there.” They don’t have a lot of familiar recipes, which may make it hard for families to find the weekly recipe offerings something everyone can eat. I think if they had a few recognizable classics mixed in with their experimental recipes, that would be better. This is especially true because they don’t let you pick menu options. If they had you do the choosing, then it would be fine to use such bold and unusual flavors each week. Most of the ingredients I received were fresh and high-quality. 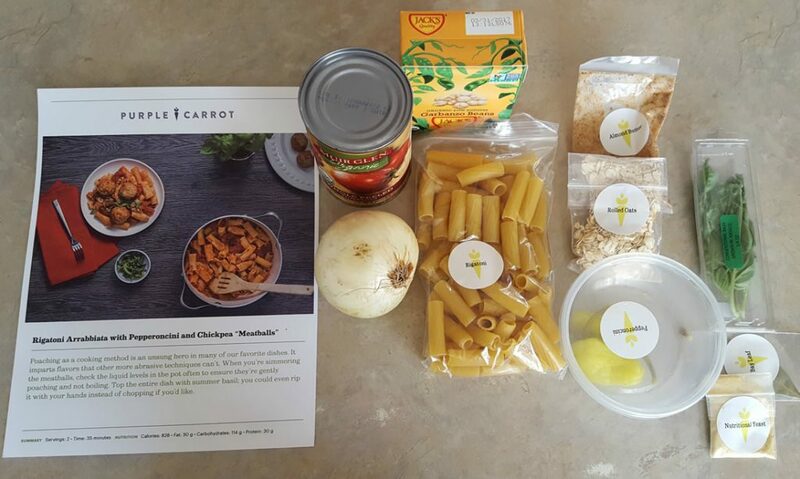 The Purple Carrot states on their site that most of their recipes average 500 to 800 calories per serving. This seemed about on par with the recipes I received. They do also give you a breakdown of the nutritional value, including protein, calories, fat and carbohydrates. It is nice to see that they have a good deal of protein in their meals – which is important when you’re on a plant-based diet and not eating meat or dairy. For being a plant-based company, you would think they would have more organic items. Also, a large majority of the items received were canned or boxed instead of fresh. While this isn’t necessarily bad, it was surprising to see so many non-fresh items when you’re making a vegan dinner. 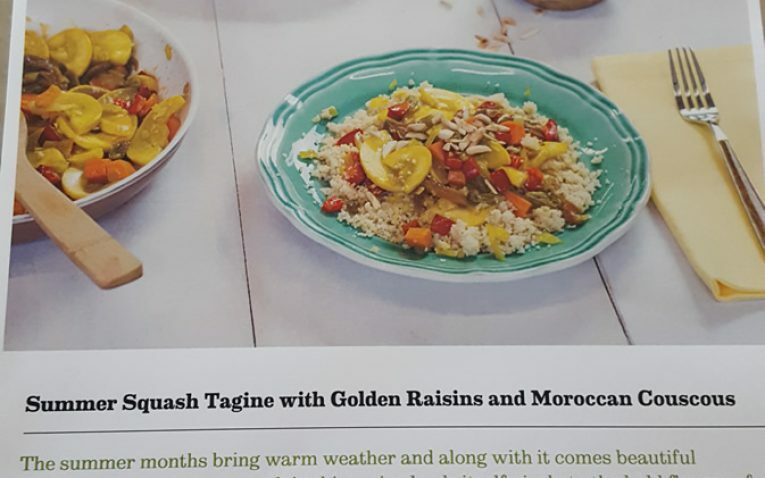 I did have a few vegetables that were either bruised or starting to turn bad – which tells me the ingredients sent are not at their peak freshness. The Purple Carrot is relatively affordable, averaging $9.25 to $11.33 per serving. They have two plans: a 2-Person plan or a Family Plan. 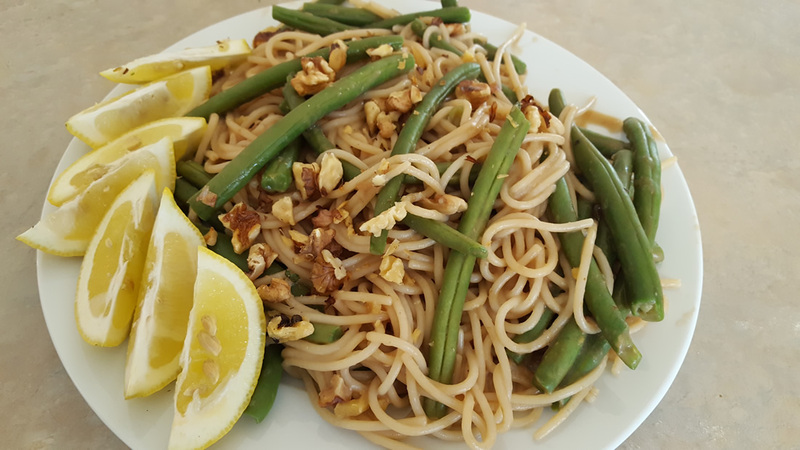 The 2-Person Plan includes three meals per week with two servings per meal for $68 per week. The Family Plan includes two meals per week for up to four people for $74 per week. Purple Carrot requires a credit card on file and charges you weekly for the next week’s order. You cannot increase servings with your Purple Carrot meals. Also, you cannot add more meals per week – so you are stuck with either two or three meals per week and that is it. Most companies allow you to at least tack on more servings or less/more meals per week. Considering all meals are plant-based – meaning no dairy and no meat – the price per serving is rather high. Also, they aren’t using organic, non-GMO produce here either. 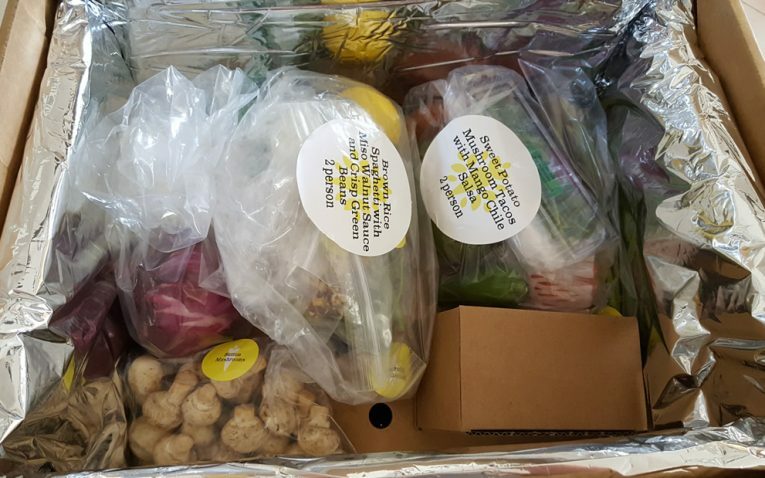 There are meal kit delivery services out there with meats and dairy products (which are costly) and even organic produce and have either the same price per serving or less. 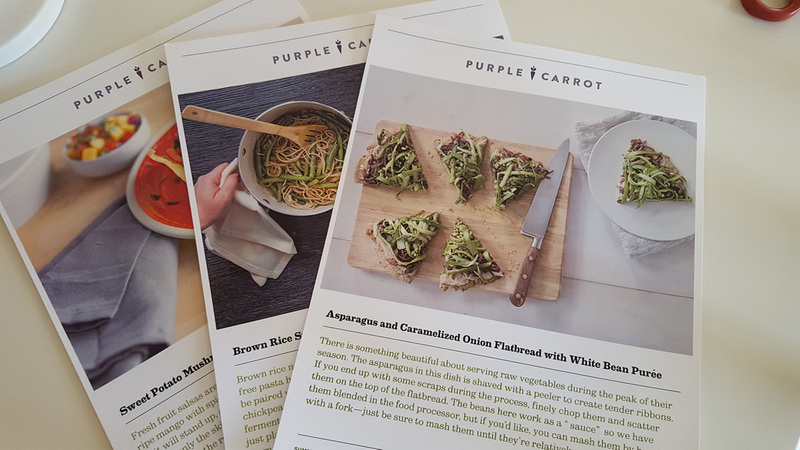 Check out our taste test blog to see how Purple Carrot recipes actually turned out! 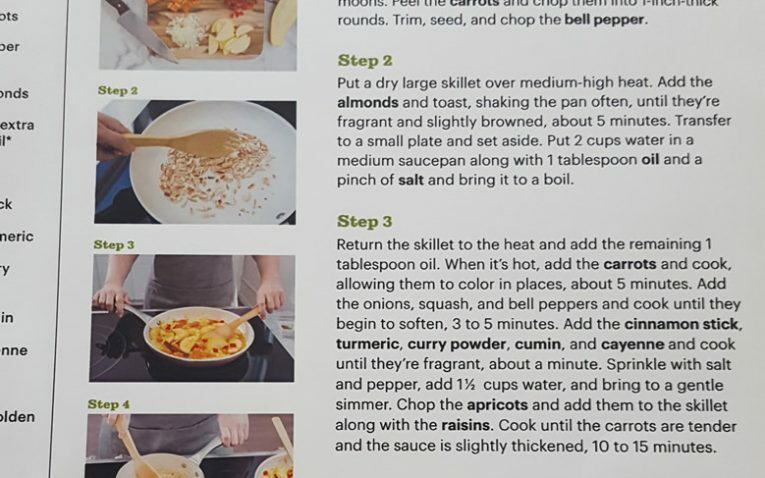 The Purple Carrot does have some unique recipes that sound complex, but are fairly easy to complete. One thing I did like about them is that you did a lot of the work – including making items from scratch. This was a bonus, because you actually felt as though you were learning how to make something instead of just dumping a bunch of ingredients together. The steps vary depending on the recipe, but everything is step-by-step and broken down fairly well. They also include pictures – so you can at least have a visual reference. 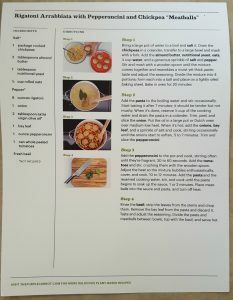 They do include the ingredient amounts on the recipe cards, so that you could create the recipe at-home again. 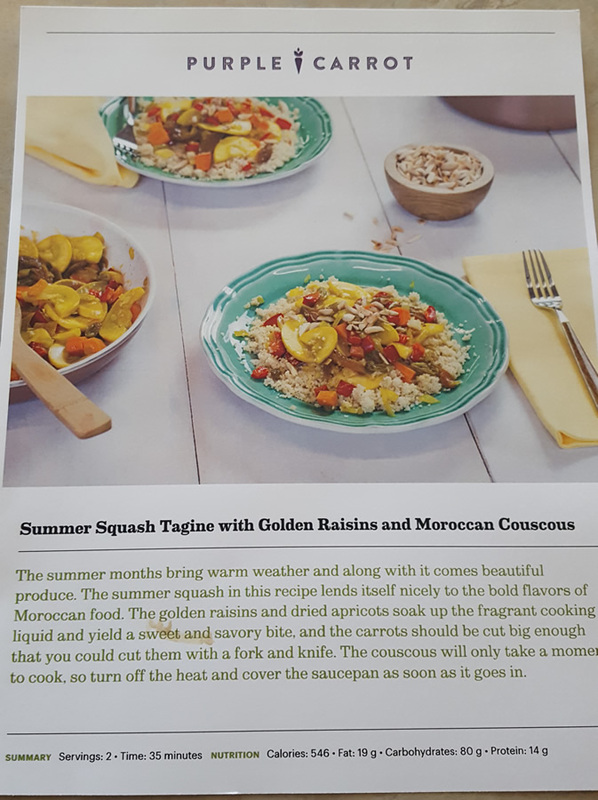 Each recipe comes with The introduction. It just stresses the origin of the recipe and the ingredients that you will be using. It was unique piece of information to have. There were instances where information was not provided in the card. 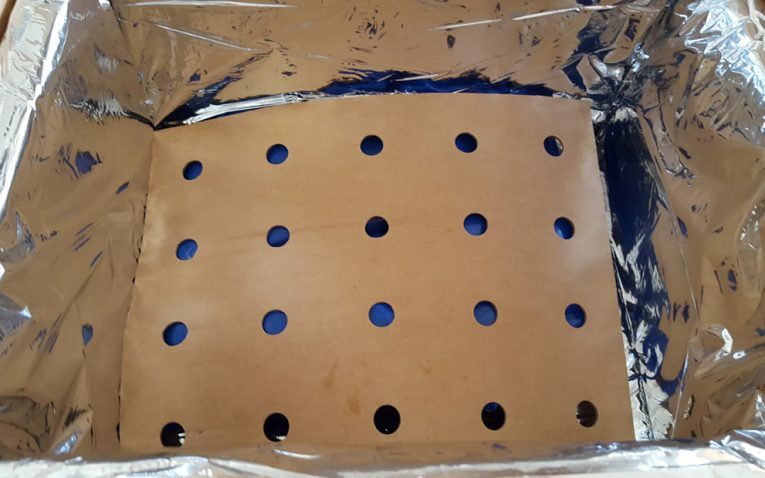 For example,on one card, you were told to bake your “meatballs”, but they never provided you with an oven temp or even prompted you to preheat your oven. This was a little confusing. 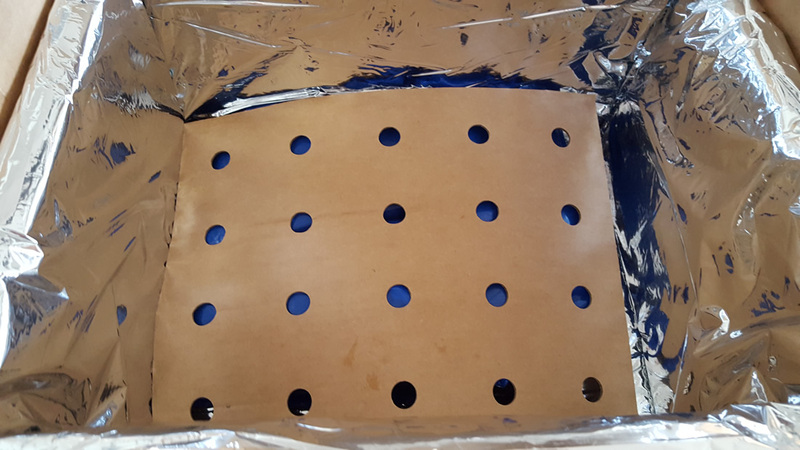 There were also instances where you would be told to reserve a specific amount of water, but then later in the recipe would use half or even less of the ingredient. For example, you are told to reserve ½ cup of cooking water. But, in the next step it says to pour the ¼ cup of water into the sauce. If a person doesn’t read thi carefully, they will accidentally pour the ½ cup – because it doesn’t make sense to preserve that much. Nowhere in the recipe did it say to use more water if needed – so it was an irrelevant instruction. 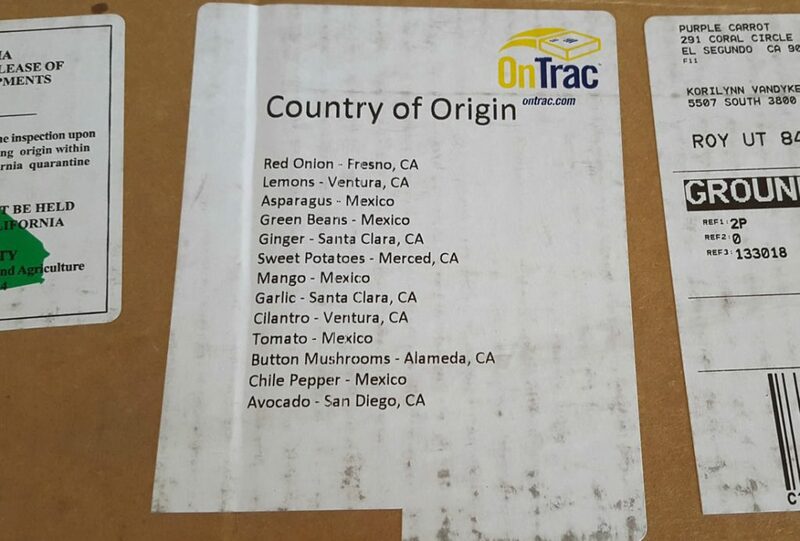 You can see where each ingredient came from at the top of The Purple Carrot box. Which is kind of interesting. When you first open the box, you find your recipes and the liner. All of the ingredients are placed inside the box in their own bags. The bags are labeled. 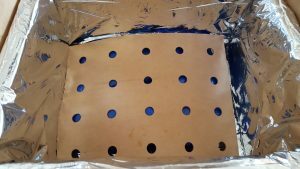 The Purple Carrot is one of the few to poke holes in their layer of cardboard that houses the ice packs – so the chill actually makes it through. Because of this, all of the produce (including the stuff at the top of the box) was extremely cold. The Purple Carrot uses an impressive number of ice packs. The first shipment I received was very cold and the ice was still frozen. The second shipment, however, the ice had completed melted and the food was not as cold. Each meal is placed in its own bag. 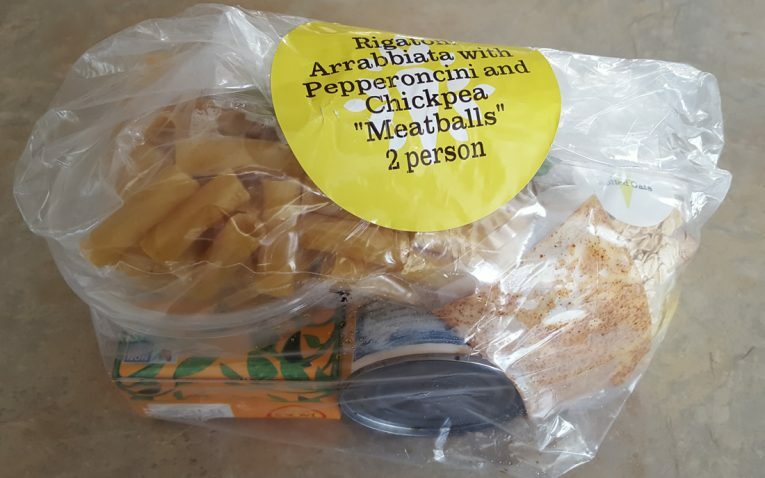 They are labeled so you know what the meal is as well as the servings. Items that bruise or squish easily get extra care. 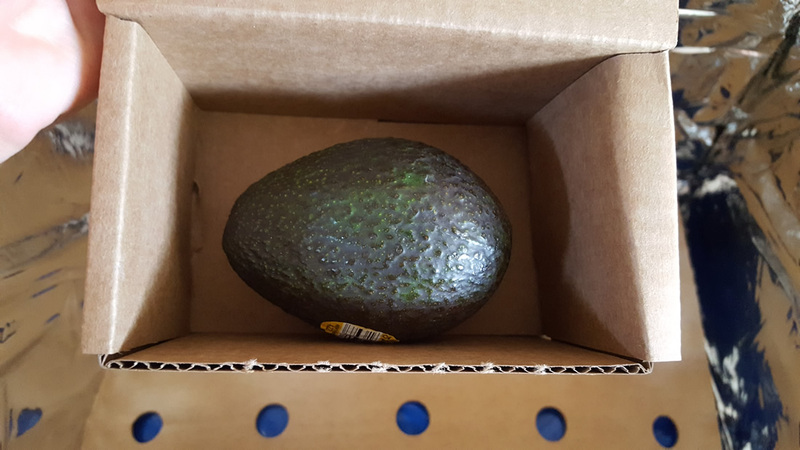 The avocado, for example, was placed in its own cardboard box. 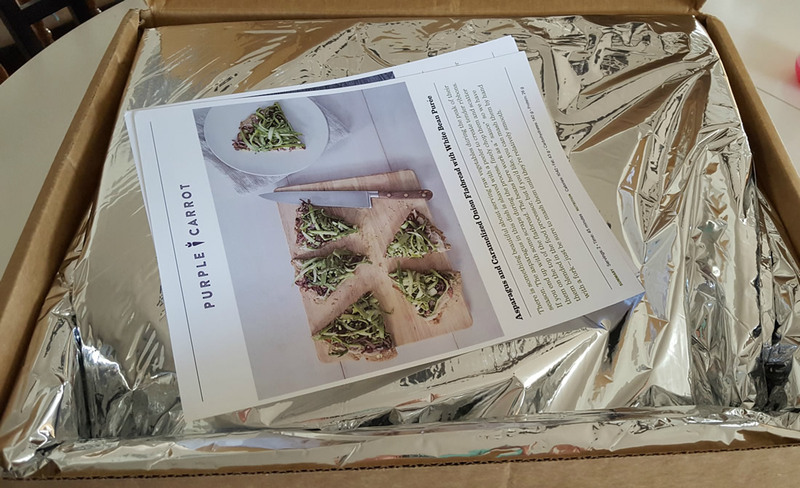 The Purple Carrot’s boxes aren’t as easily recognized as other meal kit delivery services. They don’t have any special logos or markings. Granted, you know the box is coming, but it is still worth mentioning. I wanted to note that we tried The Purple Carrot twice. 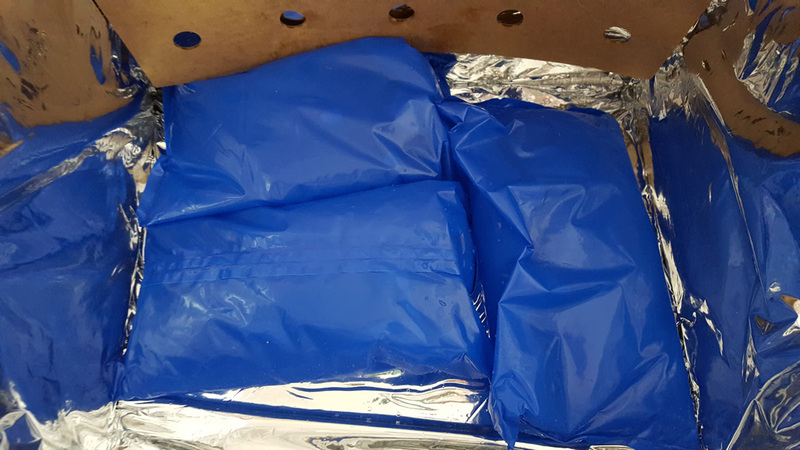 The first shipment arrived without issues and was extremely cold. The second shipment, however, arrived with melted ice packs, damaged produce and items were warm. Granted, nothing was temperature sensitive, but this was concerning. It makes me wonder if they take more care with first shipments and then become careless with secondary orders. 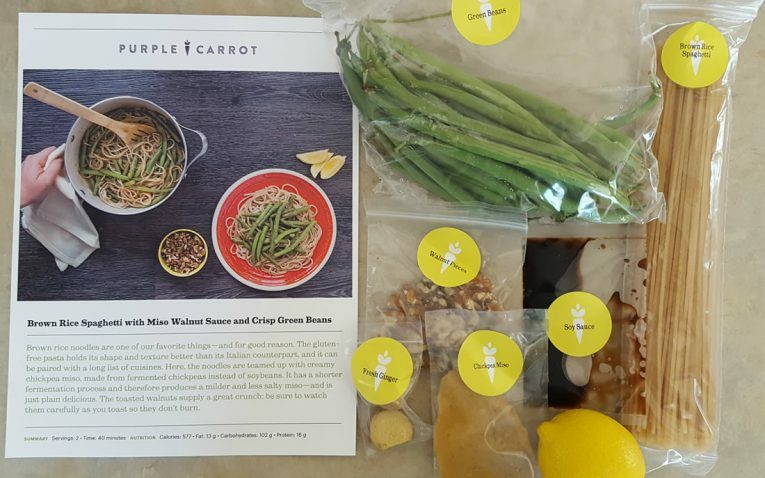 The Purple Carrot delivers your meals weekly. You can choose your delivery day of the week and change it when needed. They do ship during the summer. Shipping is free on all orders from The Purple Carrot. The Purple Carrot does not have as large of a delivery area. They have three locations in the United States, and each outlet can only ship to certain areas. 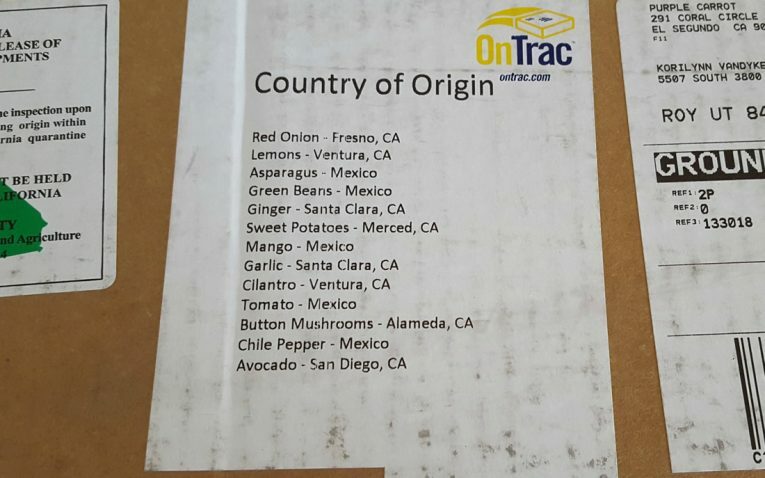 While there are plenty of states they can reach, there are some zip codes in those states that they cannot ship to. They are not clear what zip codes and cities they cannot ship to, which is disappointing. Instead, they make you create an account to find out if they can ship to you – which is a waste of time. One member of Revuezzle attempted to order only to find out her zip code did not work. It would help if Purple Carrot would simply put where they CANNOT ship to on their site. So that people are not wasting their time creating accounts only to find out their city isn’t in the shipping zone. 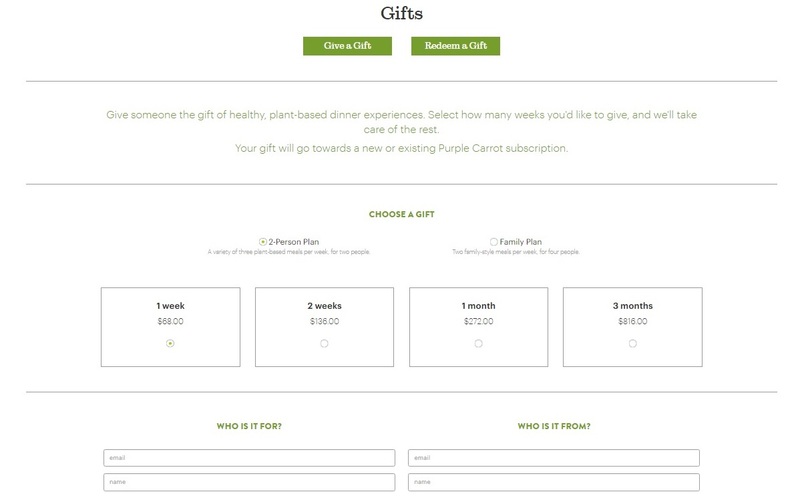 Purple Carrot does have an impressive gifting option. You can pick a Family Plan (two meals per week for four people) or 2-Person plan (three meals per week for two people), then specify for how long you want them to receive their meals. You can choose from one week, two weeks, one month or three months. Everything is prepaid and then you send the gift information to the recipient. 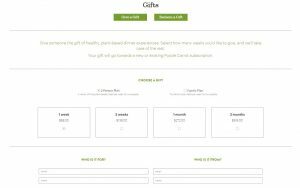 You cannot specify a dollar amount or do a gift card so that your recipient can pick the plan and timeframe that works best for them. They force you to choose between one week, two weeks, one month or three months – which may not work for most gift givers. The Purple Carrot is available via email and phone. They are available Monday through Friday from 9am to 5pm EST. They do offer a quality and satisfaction guarantee. I had an issue with my order and cancellations. I first reached out to email customer support. They responded quickly, but sent me a generic response that didn’t address what I was asking. Instead, it was as if they read the subject, then copied and pasted from the FAQs or their technical manual. So, I called their customer service. I was then presented with a very rude customer service representative that not only seemed disinterested in helping me, but actually sighed and had a rude tone. Considering this customer service experience, I can only imagine how they would treat others who call with issues. While this was only my experience and perhaps others have better, it needs to be noted. 2 Person Plan: Provides you with three meals per week with two servings per meal. Starts at $68 per week with free shipping. Family Plan: Provides you with two meals per week with four servings per meal. Starts at $74 per week with free shipping. 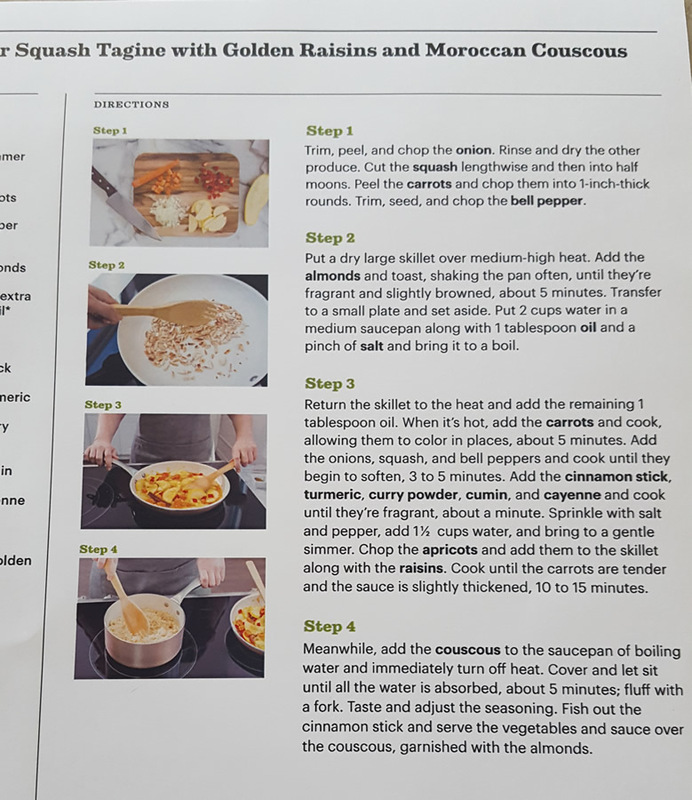 Most of The Purple Carrot’s recipes are easy to complete, but there are some that may require a little more complex cooking knowledge. They do, however, walk you through the more complex steps. While they offer a family plan, I wouldn’t recommend The Purple Carrot for families. This is because they choose the recipes for you and some children may not be as receptive to the ingredients and flavors used – because most of their recipes are very bold. Also, for the cost, this plan may be best for busy couples that want to supplement and are ready to experiment mid-week. Hearty Plant-Based Meals: While the meals are all plant-based, I didn’t miss the meat. I was impressed at how hearty and filling some of these recipes were. Sure, I could use some cheese on my pasta, but for someone that eats plant-based meals only, these recipes will definitely satisfy them. 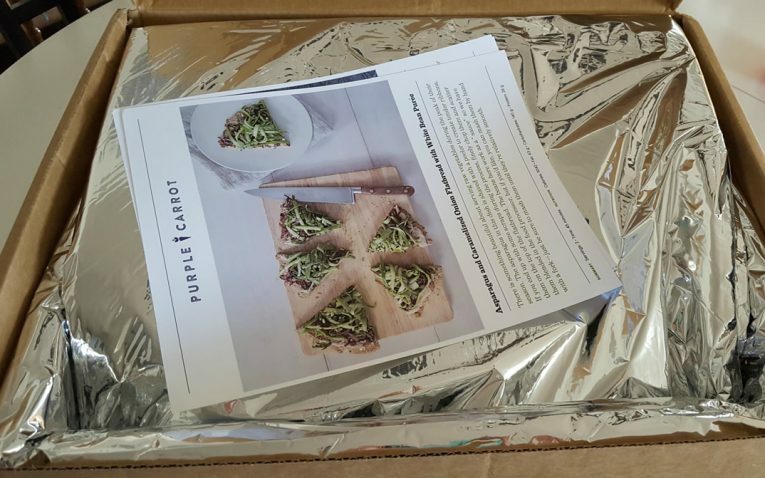 Free Shipping: The Purple Carrot does include free shipping with all of their meals. This is impressive, because usually companies charge shipping when you only order two meals per week. Family Plans: The Purple Carrot does try to accommodate everyone, which is why it is great to see a family plan. It offers two meals per week for four servings – and their servings are so big, you could easily stretch it to five. Made from Scratch: I liked the fact that a lot of The Purple Carrot’s recipes had you making things from scratch – such as flatbread. You felt like you were actually experiencing the recipe and not just dumping prepared ingredients into a pan to cook. No Storage Info on Products: Everything is conveniently packaged, but they don’t have any storage information. Obviously, you cannot just grab the meal bag and toss it in the fridge – there were canned items in there. So, some storage info would have been nice. 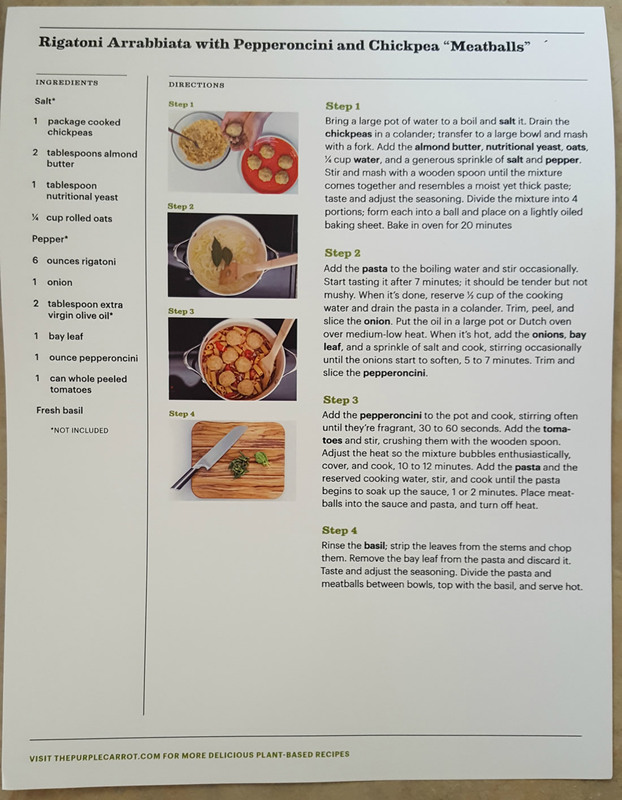 No “Extras” for Learning: Most companies include an extra sheet for “learning.” They will teach you about a featured ingredient, cooking method, etc. The Purple Carrot didn’t include anything. 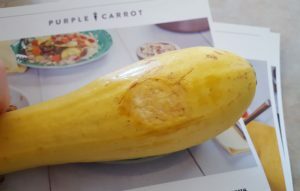 Poor Customer Service: I was very disappointed with The Purple Carrot’s customer service. While I understand they feel as though the cancellation issues were our fault, how they handled it and their level of responses was unacceptable. Cannot Pick Your Meals or Add On: You cannot pick through a week’s worth of meals to choose what works for you and you cannot change your serving amounts. This lack of flexibility makes Purple Carrot difficult to work for a lot of eaters. No Organic or Non-GMO Items: When you eat only plant-based menus, you would expect the produce to be organic and non-GMO. 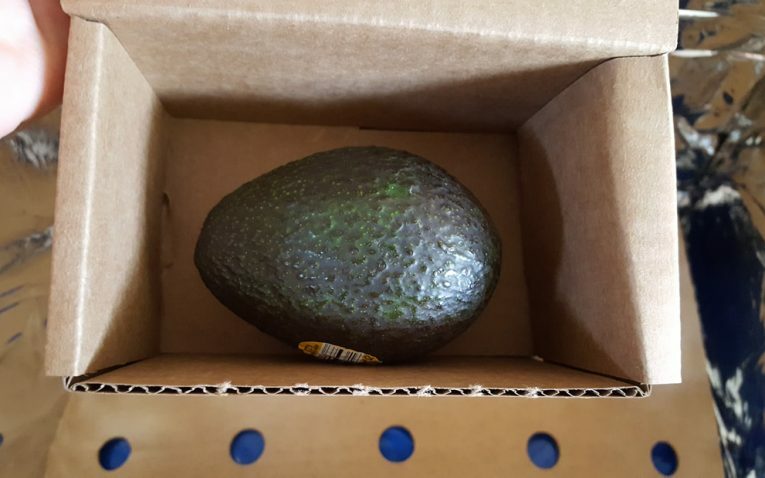 So, I was surprised to find that my produce wasn’t organic. High Per Serving Price for Food: Dairy and meat cost a lot of money, so considering those aren’t included with The Purple Carrot, the price per serving is rather high. 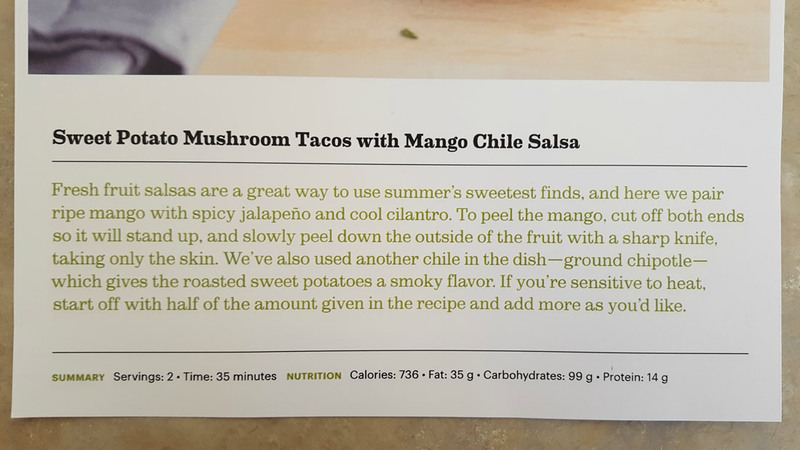 Flavors and Recipes May Not be Family-Friendly: Some of the flavors and recipes are just too out there to satisfy everyone. It can be hard to find the week’s menu appealing, but because you cannot pick your recipes, you may end up with a recipe that doesn’t taste good or doesn’t appeal to you – and still have to pay for it. Hopefully, in the future, they add a few family-friendly flavors. Overall, The Purple Carrot has an impressive plan, but they need to fine tune their meal kit delivery service. 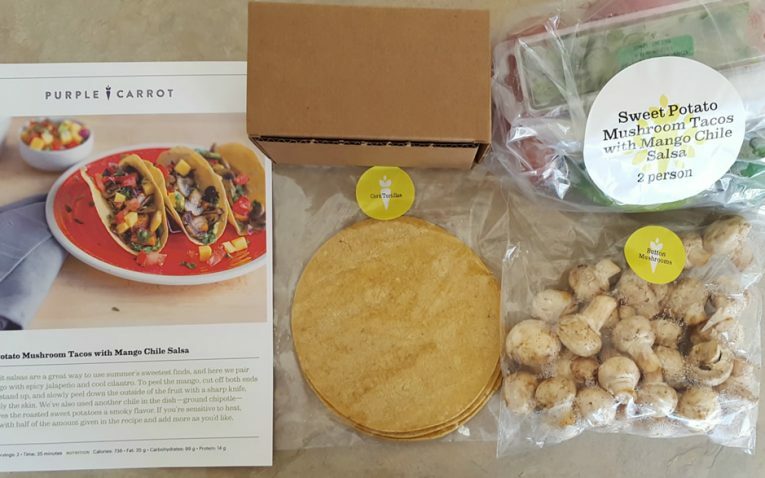 If they improve their flexibility and customer service, they could be an excellent option for those seeking plant-based meal kits.